Today our guest blogger is Trish from The Polished Mage. Trish's swatches have always showcased polish in such a beautiful light. You will see what I mean below! At the very bottom is the rafflecopter to win 1 of 2 Full Collections being given away on the blog! Be sure to check it out! Thanks again Trish! Today our guest blogger is Oksana from The Polished Koi. Oksana's swatches are always beautiful, but it is her intricate stamping that creates a story that truly amazes me. You will see what I mean below! At the very bottom is the rafflecopter to win 1 of 2 Full Collections being given away on the blog! Be sure to check it out! Thanks again Oksana! We have our next guest blogger! Kristi from BeginNails will be sharing a really fun mani. Kristi's flawless stamping skills are brought to light in this post as with many of her others. At the very bottom is the rafflecopter to win 1 of 2 Full Collections being given away on the blog! Be sure to check it out! Thanks again Kristi! We have our second guest blogger feature today! Yvy from YvyVernis will be doing a compare post. Yvy has this amazing skill that combines pose with camera shot and a touch of lighting that captures the shimmer in polishes perfectly. This blog post is just a sample of that! At the very bottom is the rafflecopter to win 1 of 2 Full Collections being given away on the blog! Be sure to check it out! Thanks again Yvy! 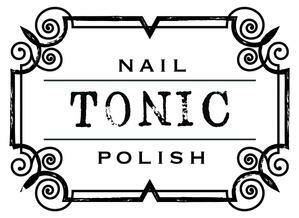 I'm so excited about the Tonic Polish guest bloggers. Today our guest blogger is Krystal, Queen of Nails 83. Krystal is one of the kindest people I've met in the community. Yep, I have met her (she has no clue who I am, so I wish I could see her face as she reads this). At the very bottom is the rafflecopter to win 1 of 2 Full Collections being given away on the blog! Be sure to check it out! Thanks again Krystal! 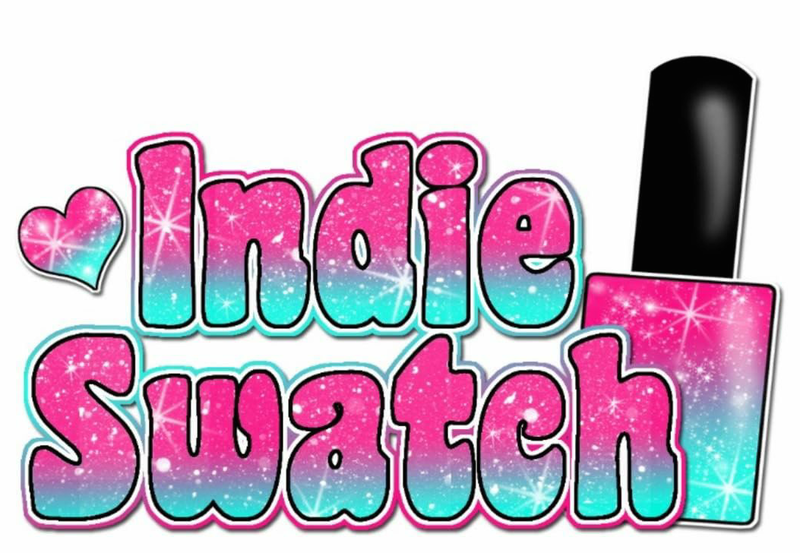 After the 2018 IndieSwatch Bests results were tallied, I asked for candid feedback on what you want to see on this blog! 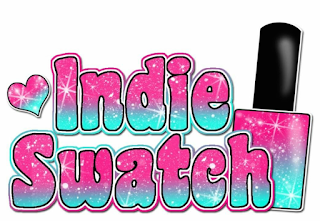 You wanted to see brand partnerships/features, giveaways and blogger features. We will be kicking that off this week with Tonic Polish and 5 bloggers who created some guests posts for us. What to expect over the next 10 or so days? I am pleased to announced the winners and runner ups. This is the first year we are implementing the Hall of Fame as well! If a particular category has had the same winner in 1st place for 3 years in a row, the polish or brand will go into the Hall of Fame. It will be added to the Hall of Fame tab and will be taken out of future voting for that category. At the very end, I have answers and comments to some of the feedback and plans going forward. First let's look at some stats! Total of 1667 valid voters. A total of over 95,000 individual votes were casted. Just an indie girl living in an indie world.